DINE WITH US. 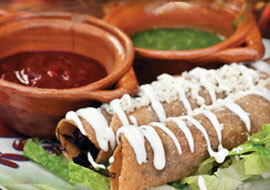 Our generous portions make it worth your while, experience Authentic Mexican cuisine, freshly prepared every day. 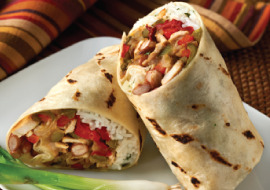 LUNCH MENU Monday - Friday Call in your order for faster service. Catering available. CATERING MENU See our catering menu here. 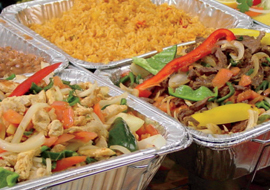 We can help you choose a menu to satisfy everyone in your party. Give us a call and let us do the cooking for you. 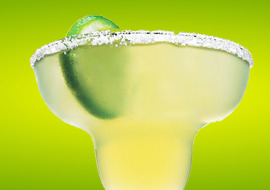 We are a BYOB casual family friendly Mexican restaurant serving the authentic flavors of Mexico. Our dishes will surely satisfy even the hungriest of appetites. Dine In & Take Out. Call in your order for faster service and we'll have it ready when you arrive. Stay tuned to our website for our monthly specials or sign up to become a VIP member and receive all discounts and special events happening at Los Aztecas. We love to hear from you! Let us know how we're doing! AztecasRestaurants.com. Designed and developed byInvision Marketing Solutions, LLC. Aztecas Restaurants 2014 © All rights reserved.